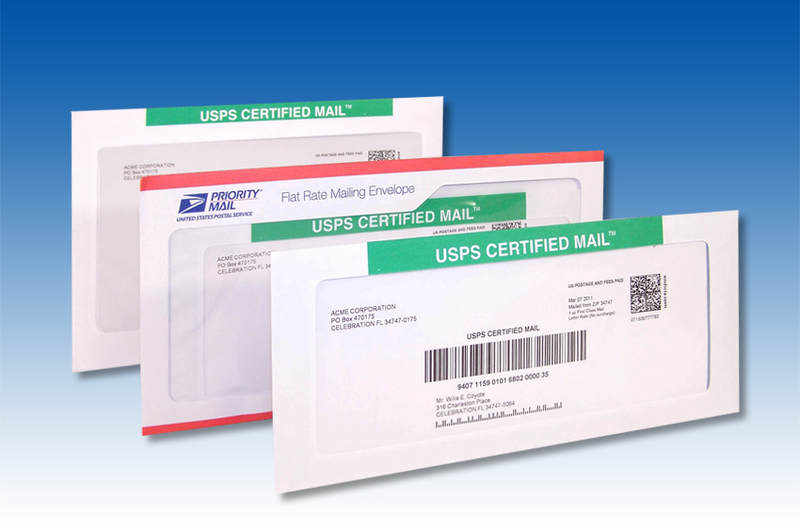 Send Certified Mail — Skip the trip to the Post Office! Skip the trip to the Post Office! 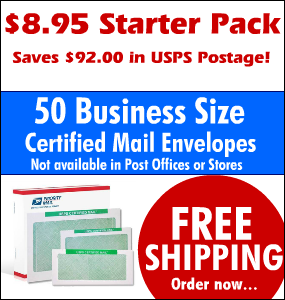 Send Certified Mail online and skip the trip to the Post Office! You save time and money. Our professional full-service print and mailing services are designed to provide same day printing and mailing of your documents and important compliance notifications. Use our design services to help you assemble complex variable data letters or mail merge documents. Upload Adobe PDF files, Microsoft Word documents, Excel Mailing lists, CSV Address lists and more.